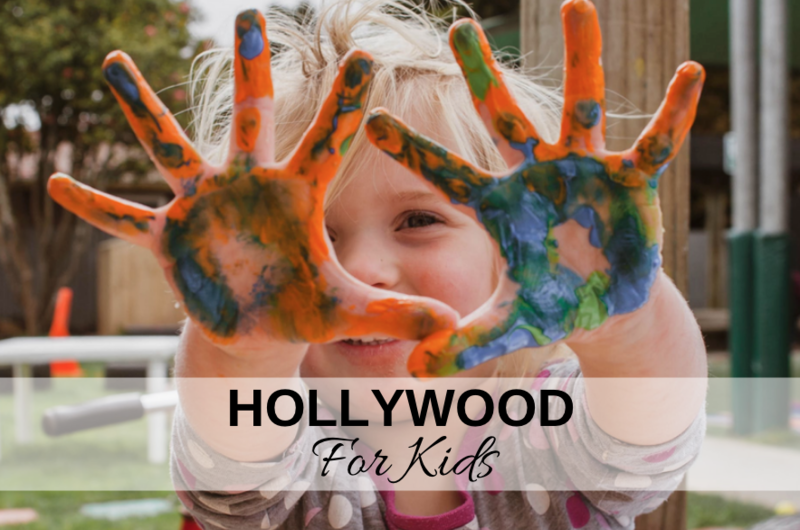 While Hollywood is known for the walk of fame as well as celebrity tours, the area also offers a number of unexpected adventures as well. 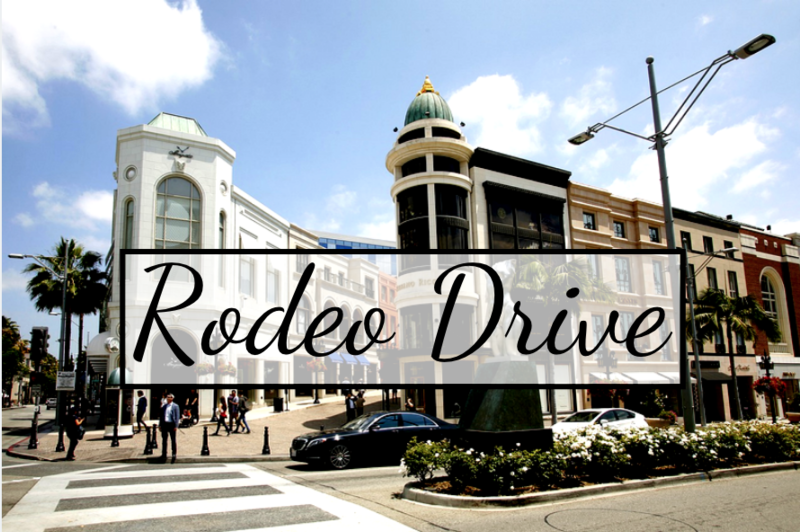 One way to take advantage of what this city has to offer is to go Los Angeles horseback riding. Read on to learn more! Sunset Ranch Hollywood is one of the most popular Horseback riding tours in Los Angeles. 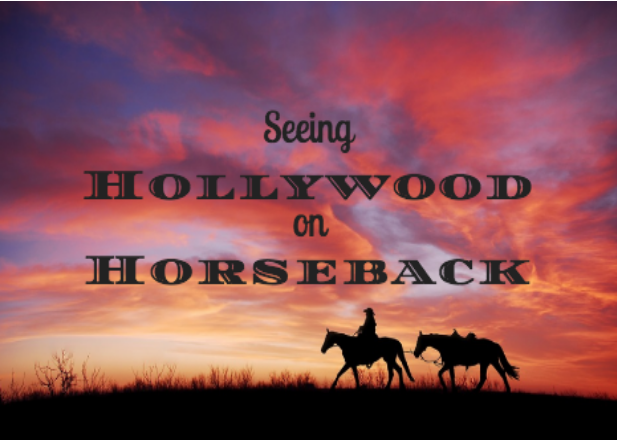 Exclusively offering tours of the Hollywood hills/Griffith Park while on horseback, the company is popular as it offers stunning views of Downtown LA, the Hollywood sign and even the Pacific Ocean. Additionally, there are a number of different tours to choose from. From 1-2 hour day tours to romantic 2 hour evening tours, explore their options and see which is the best for you! Circle K Riding Stables is a horseback riding school located in Burbank, CA. While it operates as a riding school, it also offers trail riding tours to the general public. From brand new riders to experienced ones, Circle K Riding Stables accepts everyone. Choose your level and enjoy a slow, medium or fast horseback riding experience. The one hour guided riding experience will take you through the back end of Griffith Park as you see beautiful views of the area. Be sure to bring cash as they do not accept card payments. 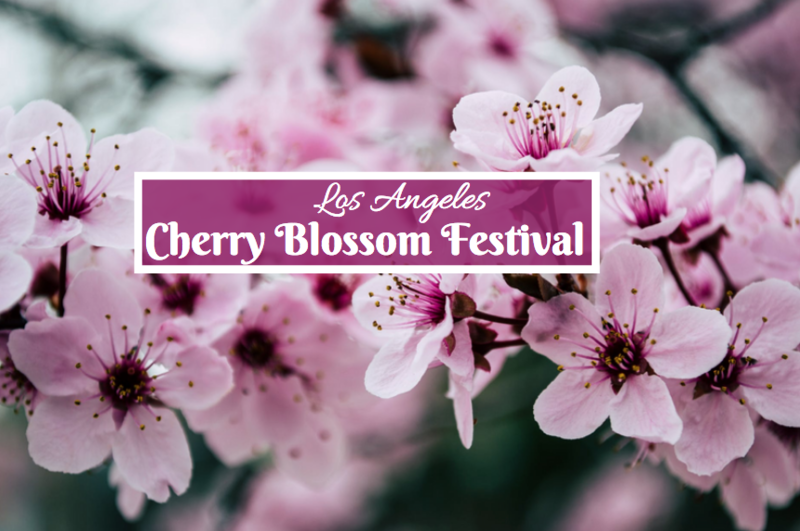 For more information, call (818) 843-9890. If you want to take your horseback riding experience to the next level, then consider taking lessons at Sagebrook Farms. This location offers horseback riding lessons for all experience levels. Whether you’ve never ridden a horse before or have had years of practice, Sagebrook Farms creates custom and tailored lessons to meet your needs. You’ll be met by a happy and helpful team that is here to help you reach your goals. If you are interested in taking horseback riding lessons, be sure to check out Sagebrook Farms.